Imagine this scenario: A gunshot rings out in a high-crime section of a large city. A car speeds away. A victim lies on the sidewalk. 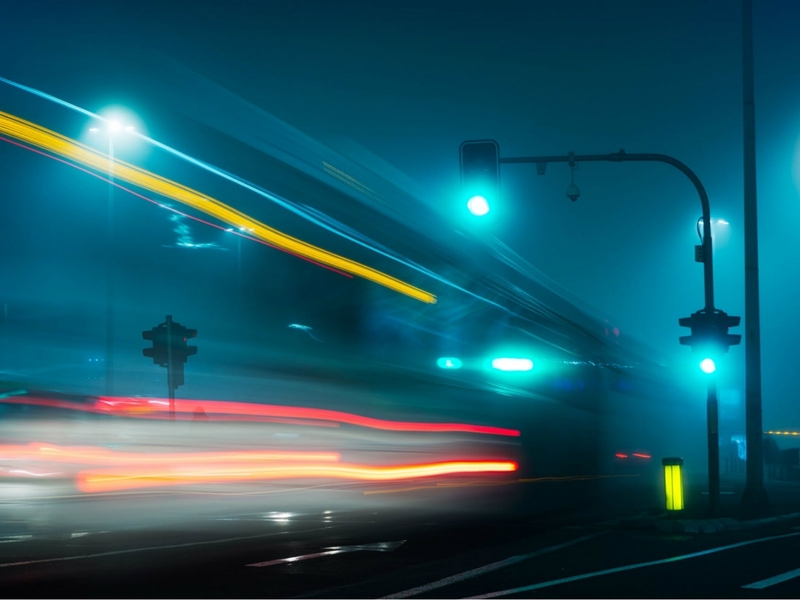 An audio sensor embedded in a nearby streetlamp detects the sound of gunfire, identifies where it came from and, through a high-speed backhaul to the nearest real-time crime center, alerts dispatchers to the situation. As police and emergency medical technicians race to the scene, the streetlight brightens to its full capacity, making it easier for first responders to see what’s going on. Behind the scenes, the feeds collected by the surveillance cameras automatically are run through databases housing fingerprint, DNA and mugshot information. Real-time license plate and facial recognition technologies are applied, and a data analytics engine kicks in to correlate the data and provide actionable intelligence. The result? The perpetrators can be more quickly captured by law enforcement. When people think of smart cities, they typically envision smart parking meters, smart electric meters, smart streetlights and smart transportation systems, while public safety typically takes a back seat. However, the benefits of Safe City programs include not only improved crime-fighting but also safer conditions for first responders. For example, the public safety system could alert a police officer responding to a call that a dangerous individual lives at that address or that drug activity previously has occurred there. From a firefighting perspective, Safe City technologies could include the use of drones that can enter a burning building to investigate, sparing humans that risky task. Armed with multiple capabilities, such as the ability to enter confined spaces and transmit video, drones can be a valuable tool in any Safe City initiative. Drones can be equipped to detect the presence of chemical substances, such as a gas leak, or can provide aerial surveillance in dangerous or remote areas, in situations ranging from brush fires to lost or injured people. Social media, which continues to command a growing presence in our lives, fits into Safe City initiatives as well. Online and social media applications, such as Twitter, provide an opportunity for citizens to quickly post information and for government and public safety agencies, such as police and fire departments, to spread the word to the community about a situation, such as a crime scene, fire or accident. Cities, counties and communities eager to implement smart city solutions should include public safety initiatives within their planning process. Responses to Black & Veatch’s 2018 Smart Cities & Utilities Report survey show that although stakeholders are deploying individual Safe City initiatives, there is clearly an opportunity for a system integrator to deliver a bundled solution. For example, 27 percent of respondents said that they already use data analytics in their organization’s crime prevention and resolution activities, while another 21 percent plan to use data analytics in the next two years (Figure 1). Although data analytics are often used to identify high-crime locations, the next step could be to deploy video cameras at these locations to deter — and hopefully prevent — crimes from occurring. A surveillance video itself can then serve as an invaluable tool in solving crimes. According to the survey results, data, social media integration and video feeds are the most popular technologies currently in use at real-time crime centers. Over a third (36 percent) of survey respondents have already adopted integrated voice, data and video as elements of a public safety communications system, with 29 percent planning to adopt elements (Figure 2). 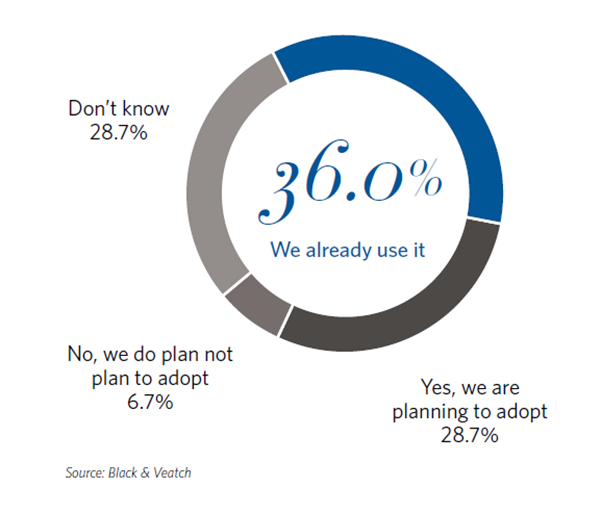 More than half (54 percent) said they foresee adoption within the next two years. 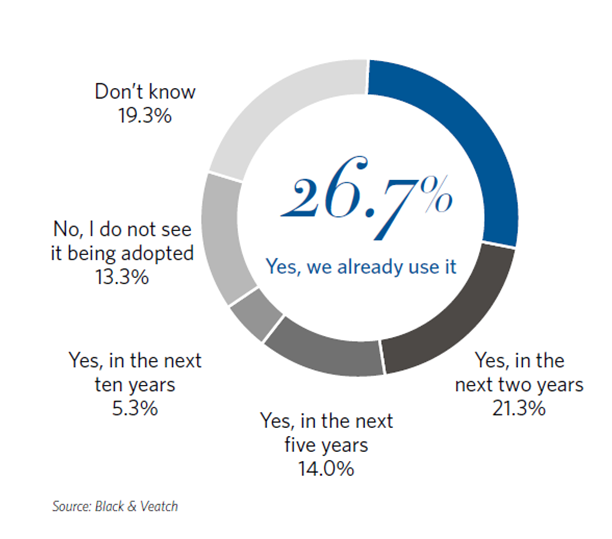 When asked what additional technologies were needed, respondents listed data analytics as No. 1, followed by video surveillance and longhaul connectivity. Funding is a key issue when it comes to Safe Cities. Today, the largest cities armed with the largest budgets, namely New York and Los Angeles, are leading the way in public safety. These metropolises already have substantial video surveillance programs, along with sophisticated, state-of-the-art crime centers and/or emergency operations centers that coordinate first responder operations. When it comes to funding, half of municipalities surveyed state that they rely on federal grants as their primary source of money, followed closely by local taxes. Only 21 percent said they obtain funding through public-private partnerships (Figure 3). integration services. Many communities struggle to obtain the buy-in of their residents, as questions persist over privacy and surveillance. Although challenges exist, there are opportunities for system integrators or consultants to work with cities to put together a comprehensive Safe City roadmap. As part of this effort, a key component should be to educate the community and encourage community involvement, especially in regard to the social media aspect of the program. If implemented properly, a Safe City program can be important, not only in preventing and solving crime but also in working quietly behind the scenes to make people feel safe, universally improving quality of life.